The AMAs are coming up on Tuesday, October 9th, 2018 and we are beyond excited, especially now that we’ve seen all the incredible nominees. 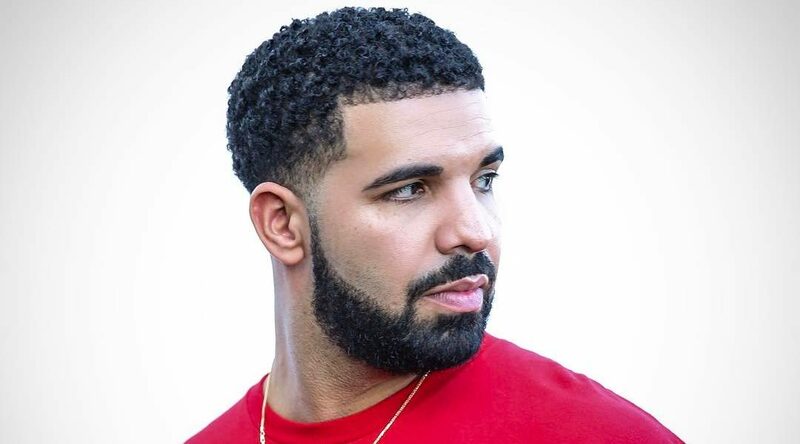 Leading the pack this year is Drake with 8 nominations including Artist of the Year and Favourite Pop/Rock Album for Scorpion, up against Ed Sheeran’s ÷ (Divide) and Taylor Swift’s reputation. 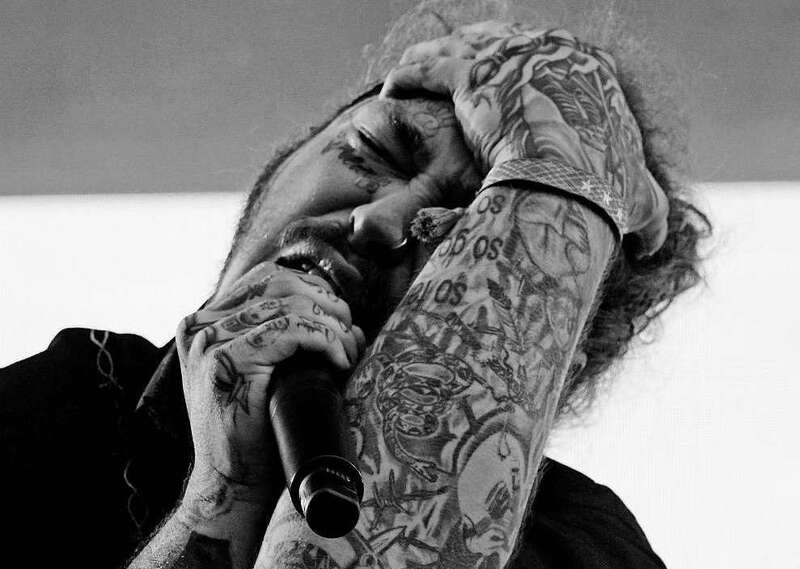 Post Malone comes in a close second with 6 nominations including Artist of the Year, Favourite Pop/Rock Artist, and Favourite Rap/Hip Hop Artist. Imagine Dragons also have 3 nominations this year, including Artist of the Year and Favourite Pop/Rock Duo or Group. Tweet us at @umusic and tell us who you think will win!